In today’s hectic world, where everything is online, it can be really easy to lose track of your internet usage. Having bandwidth run out or suddenly see an exorbitant phone bill to pay can both be alarming. 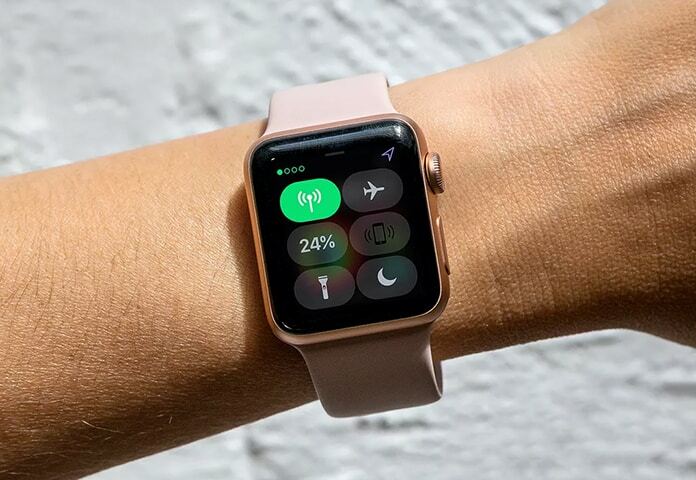 Luckily there is a way to monitor your cellular data usage using your Apple Watch Series 3. 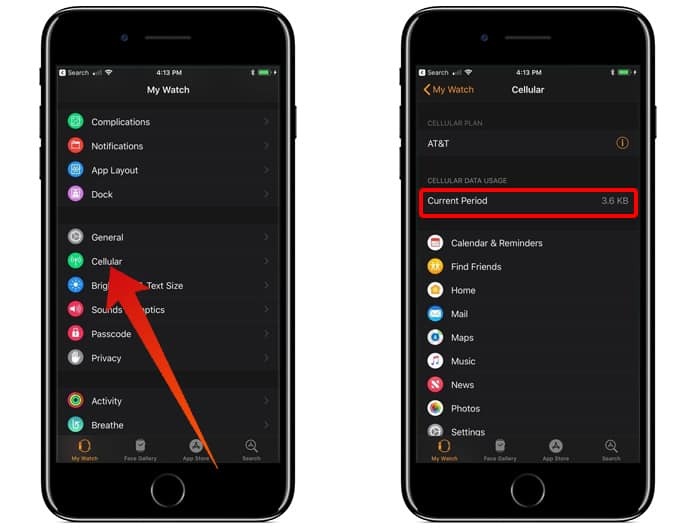 It isn’t possible to view current data usage from your Apple Watch directly; it’s necessary to make use of the Watch app just like you would to set up a cellular plan or change/remove carriers. Step 1: Open the Watch app on your paired iPhone. Step 2: Tap the ‘My Watch tab’ right at the bottom. Step 4: Now you can check out the data usage under the ‘Cellular Data Usage’ section. It’s possible to disable cellular when it isn’t wanted. Along with reducing data wastage, this will also help to drastically improve battery life. 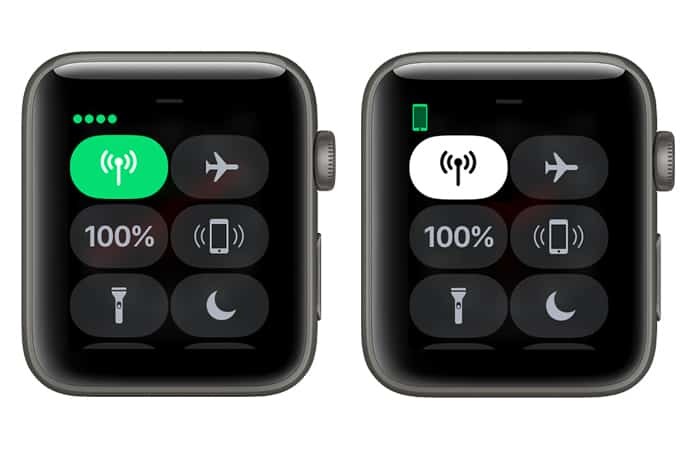 It’s very easy to do so, all you need to do is swipe up from the bottom of the watch display to view the Control Centre. Once there, just tap on the Cellular button and this will toggle it to ON or OFF. The Apple Watch Series 3 has different attractions for different types of users. There are those who bought them for smart activity coaching or the improved Heart Rate app. This Cellular Support for the SmartWatch will really help many users better monitor their data usage. What features of the new smartwatch do you find most attractive? Did you find this guide useful, or were you already aware of how to check cellular data usage on Apple Watch? Remember, deactivate cellular data when you don’t need it whether you’re a prepaid or a postpaid customer, to ensure your wallet stays fat.